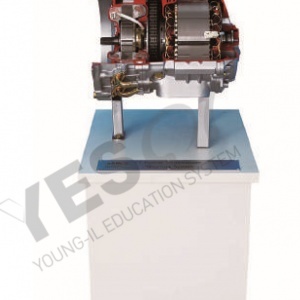 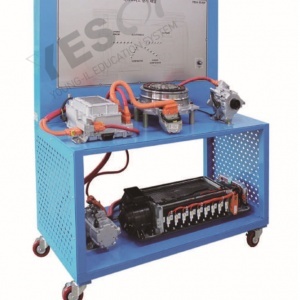 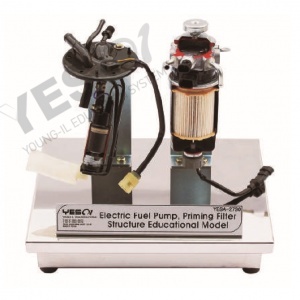 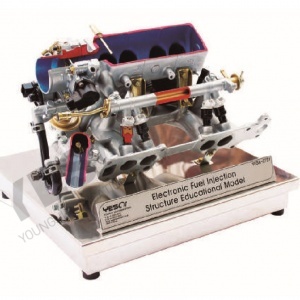 An educational unit for the 4 Stroke Engine Model. 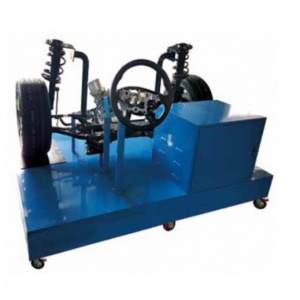 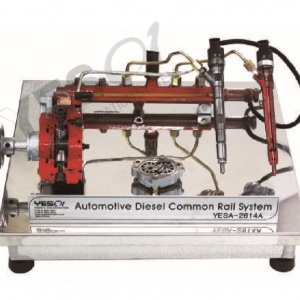 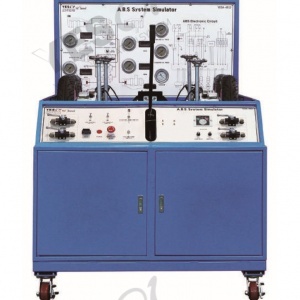 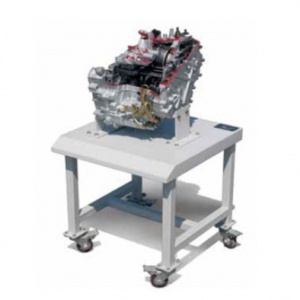 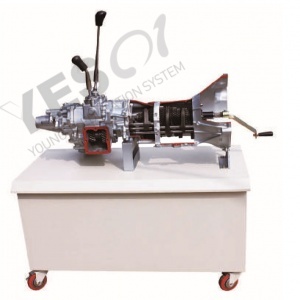 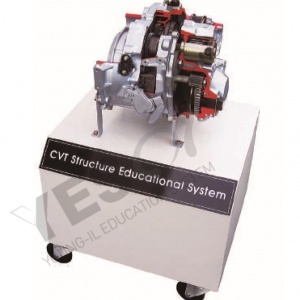 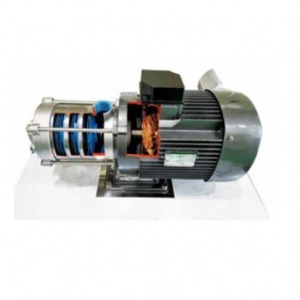 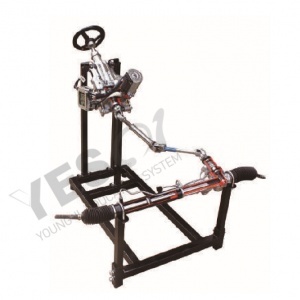 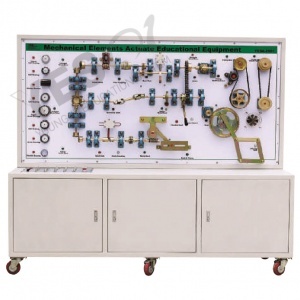 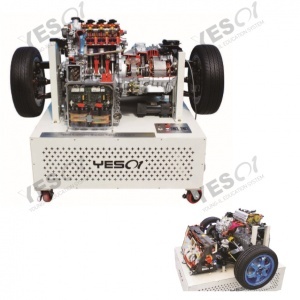 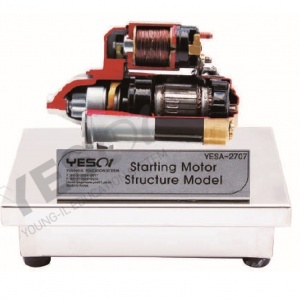 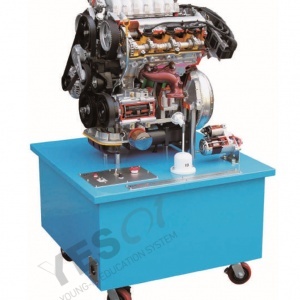 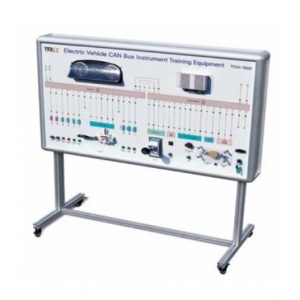 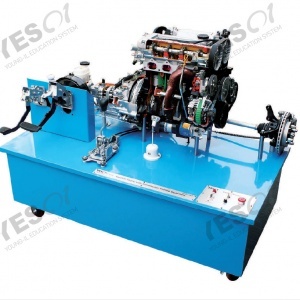 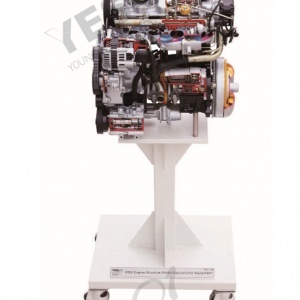 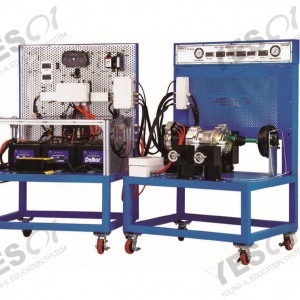 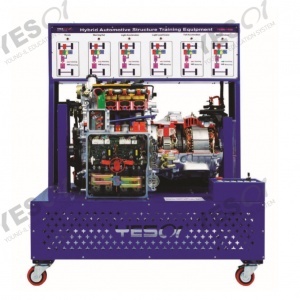 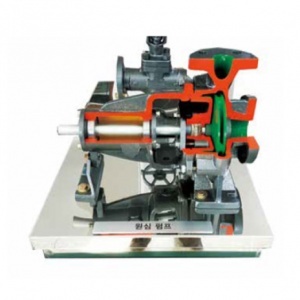 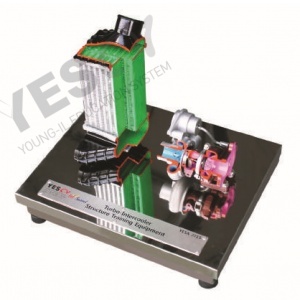 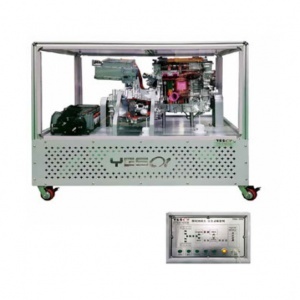 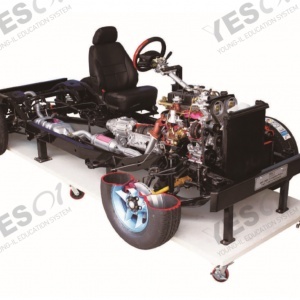 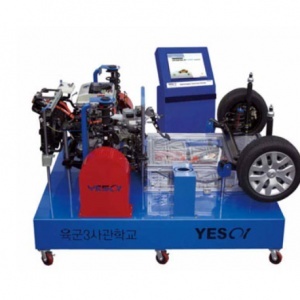 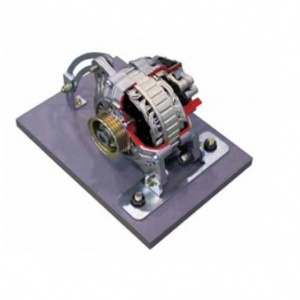 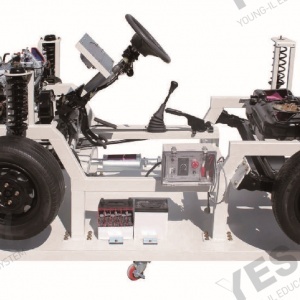 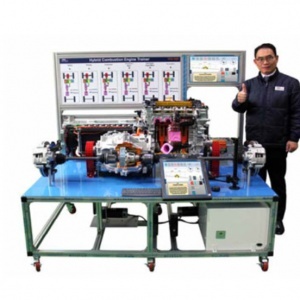 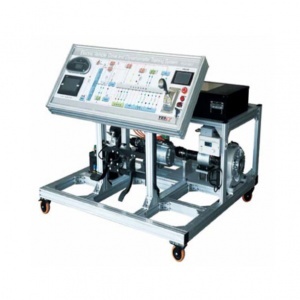 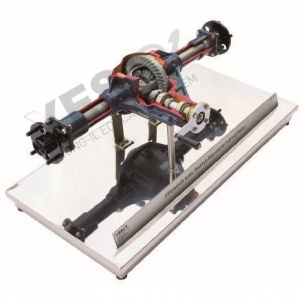 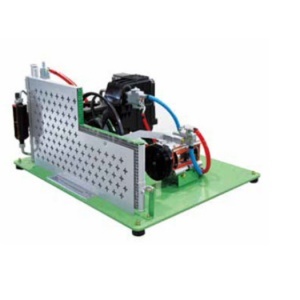 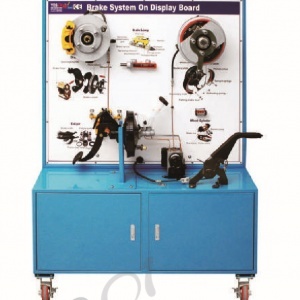 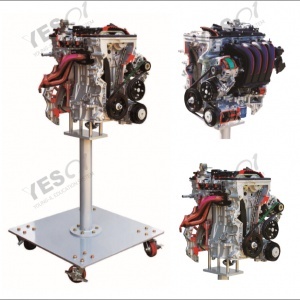 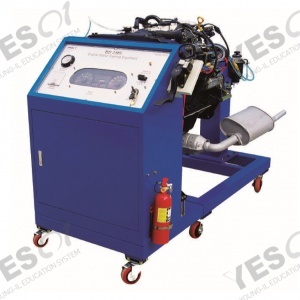 The equipment is proper to explain each parts and operating principle of 4 Stroke Engine Model. 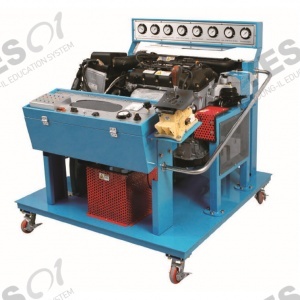 Incised sections are painted with different colors for education efficiency. 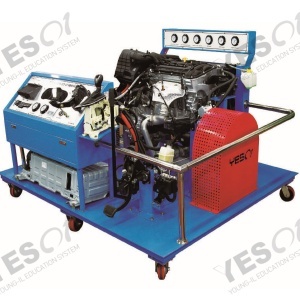 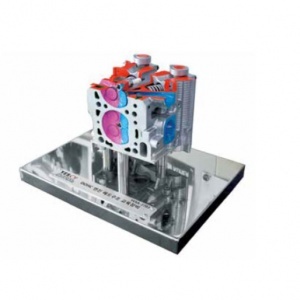 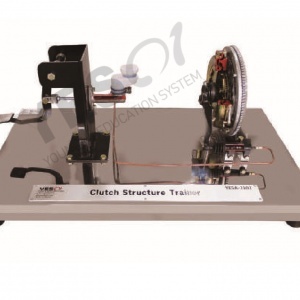 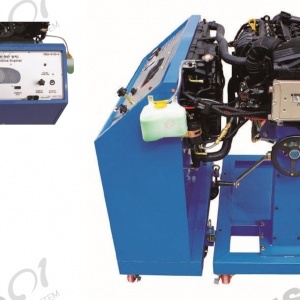 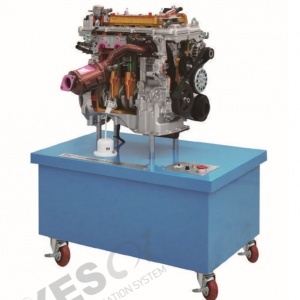 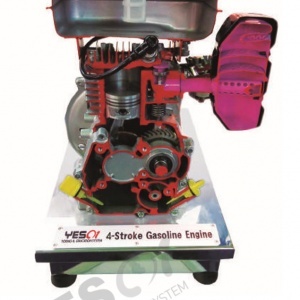 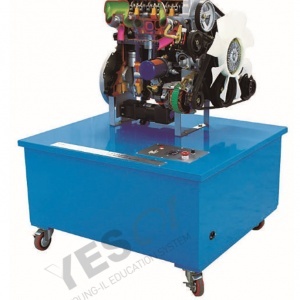 Real 4 Stroke Engine is attached and possible to check inside of engine by precise cutting.